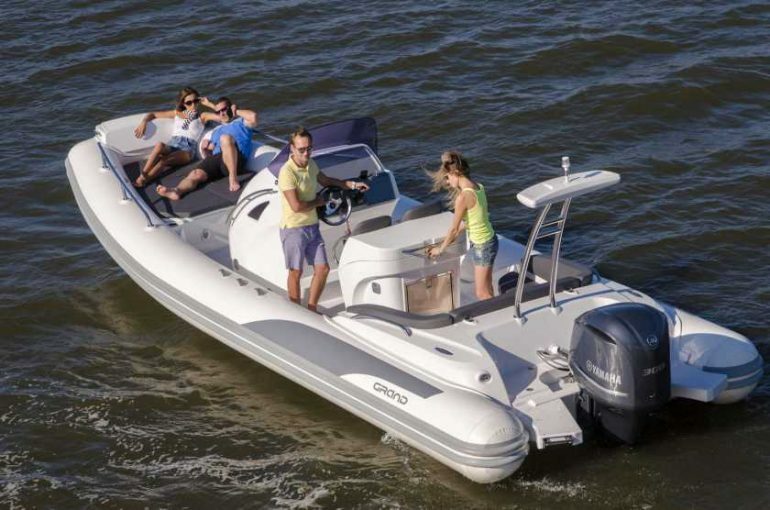 The G850 is currently the flagship model which was introduced in 2016. 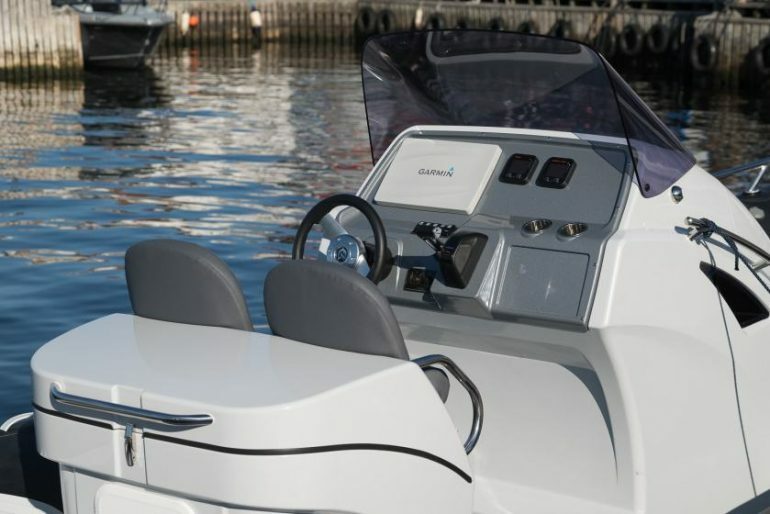 Due to her exceptional seaworthiness, the G850 is CE certified category B, offshore. 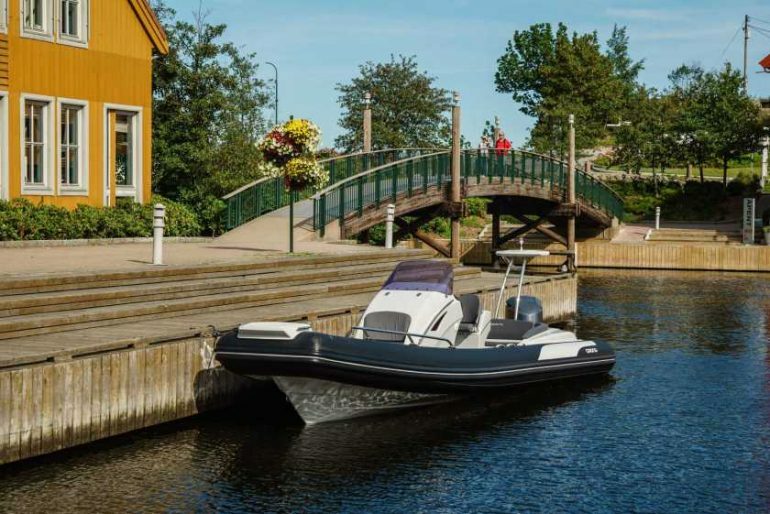 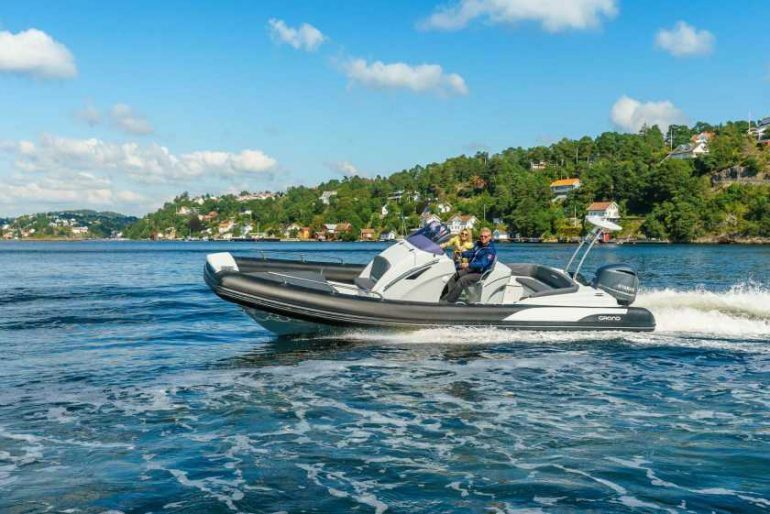 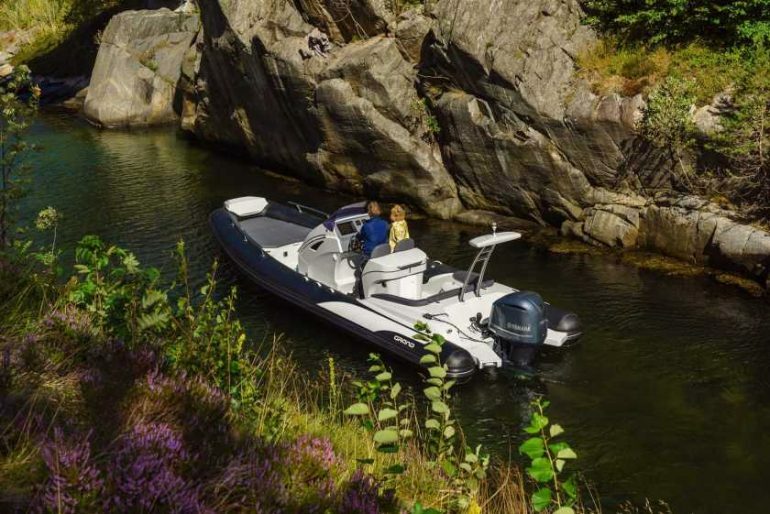 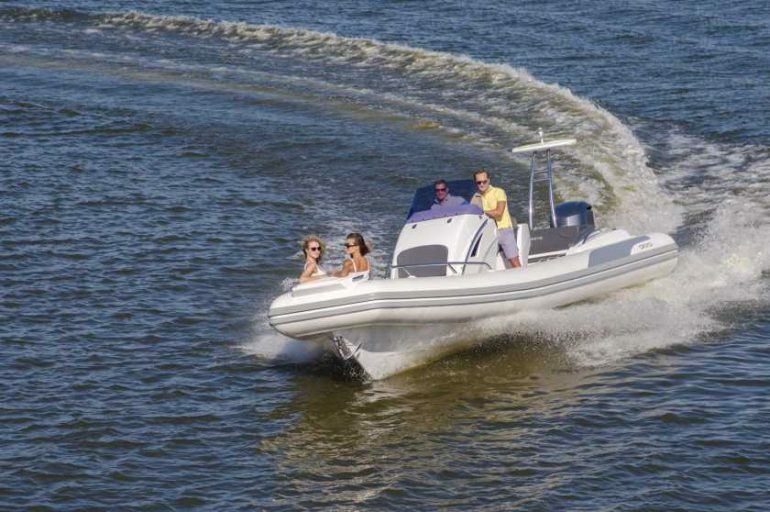 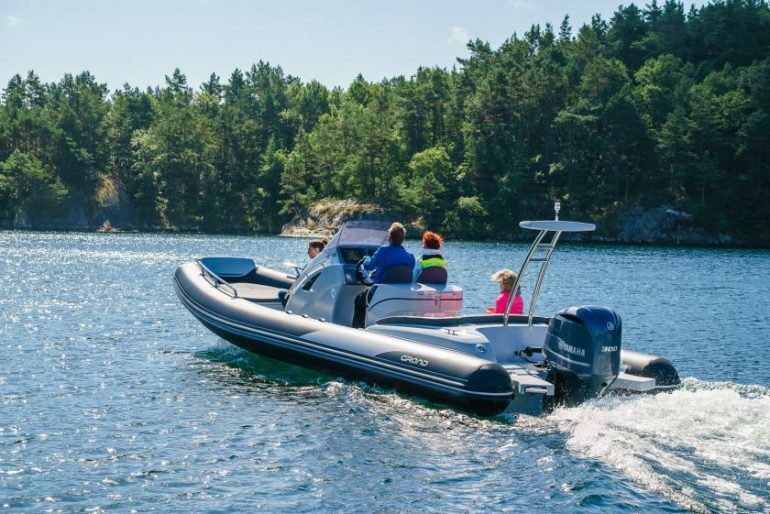 The G850 comes with Hypalon tubes as standard and the recommended 300hp Mercury outboard engine & 300 litre fuel tank will allow you longer trips without the concerns of running low on fuel. 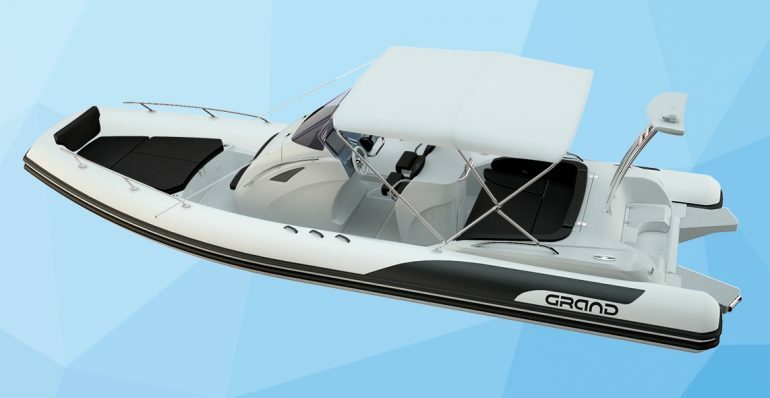 Key features of the G850 include incredible sea keeping qualities to deal with force 8 wind conditions and waves of up to 4m, high levels of stability, buoyancy and load capacity being able to accommodate up to 12 passengers, and an extensive options list ensuring you will be able to specify your G850 to precisely meet your requirements. 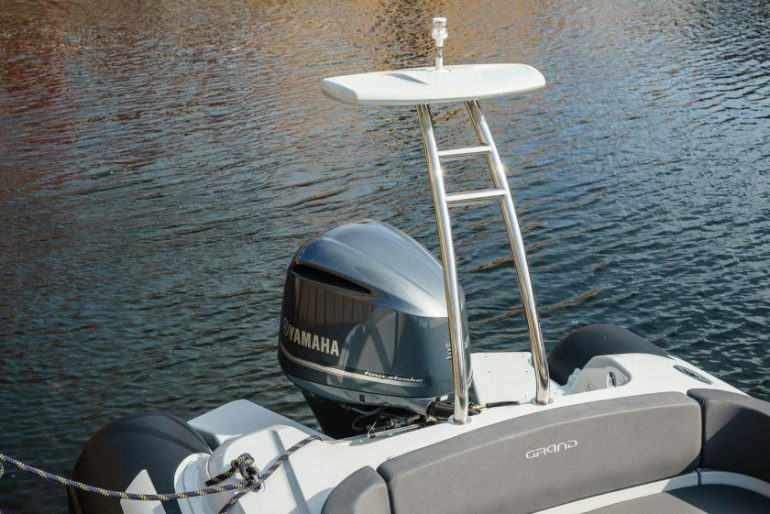 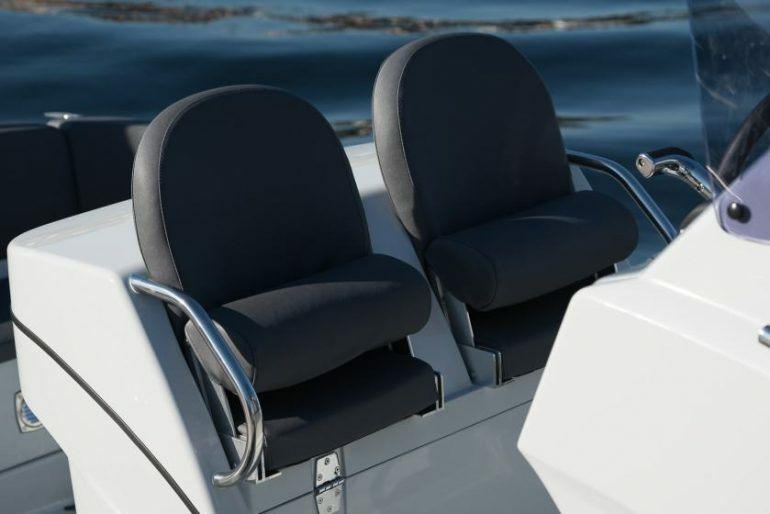 The G850 is also designed to accommodate twin engine installation setups up to twin 200hp outboard rigs. 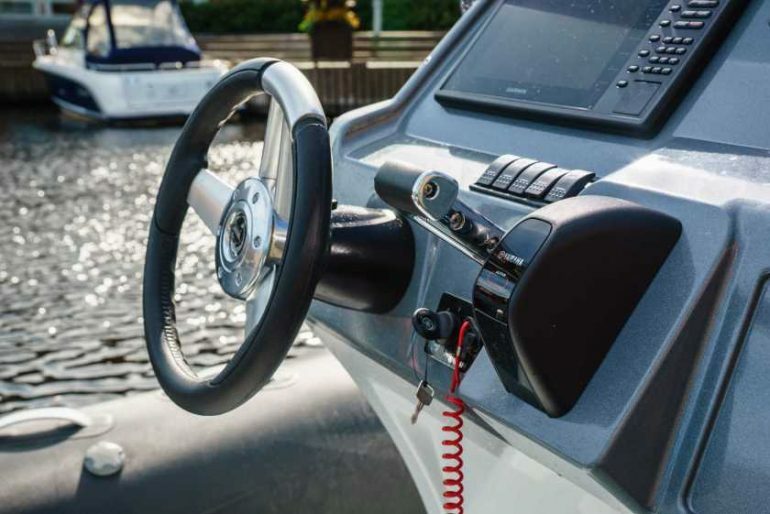 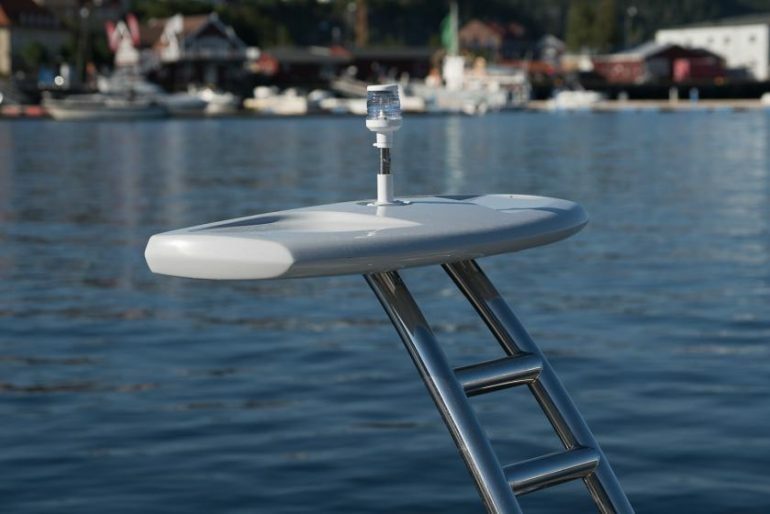 This is an important feature for professionals such as Emergency Services, Police and the Coast Guard. 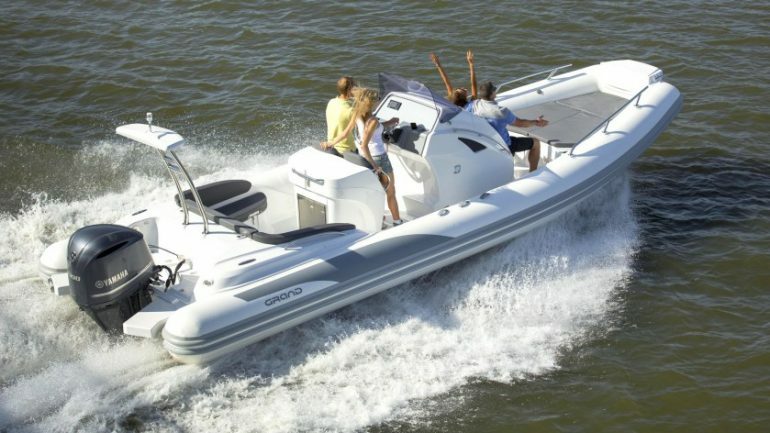 The G850 is a truly modern and state of the art design.